Now users will have to install Messenger in order to send/receive messages on Facebook. Facebook is removing messaging functionality from its iPhone and Android apps, so users will have to download the standalone Messenger app if they want to send and receive messages on the social networking site. 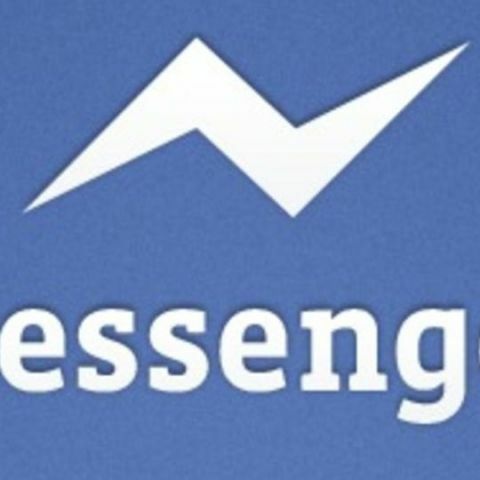 Facebook says that the decision to make Messenger a mandatory installation was made after getting a worldwide positive response to the app. Currently, users chat through the Messages tab located on the bottom toolbar in the main Facebook app, but now the tab will redirect users to download the Messenger app instead. Once installed, a message received in the Facebook app will switch the user over to Messenger to chat. Users accessing Facebook from Windows Phones, the mobile Web site, iPads Paper or via desktops, will be able to use the built-in chat without the need for a separate app. The social networking giant is sending push notifications and email explaining that chat is disappearing without the standalone app to its users. Says the social network: "In the next few days, we're continuing to notify more people that if they want to send and receive Facebook messages, they'll need to download the Messenger app. As we've said, our goal is to focus development efforts on making Messenger the best mobile messaging experience possible and avoid the confusion of having separate Facebook mobile messaging experiences. Messenger is used by more than 200 million people every month, and we'll keep working to make it an even more engaging way to connect with people." Do you think Facebook should make the messenger app mandatory or give users a choice?